Blog SOLD in THREE Days in Oviedo! 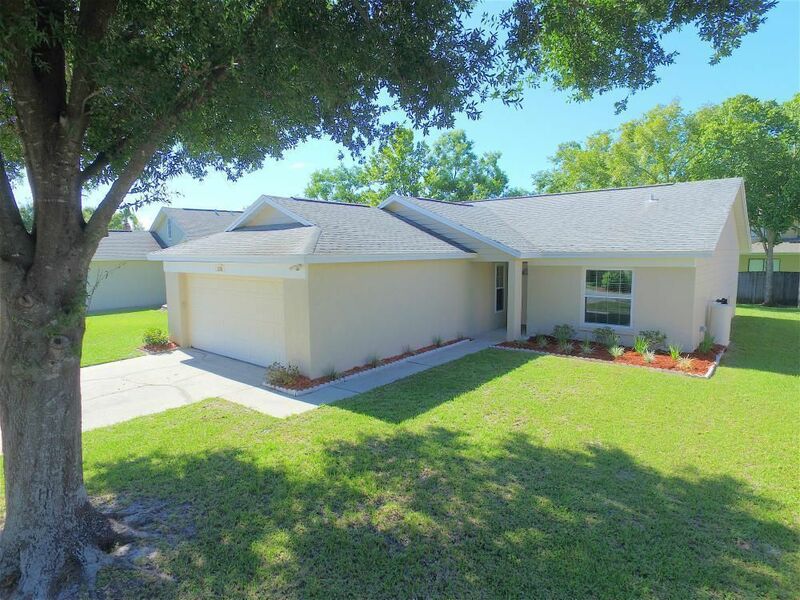 You’ll be Impressed with this CHARMING 3 Bed/ 2 Bath Move-in Ready Home! 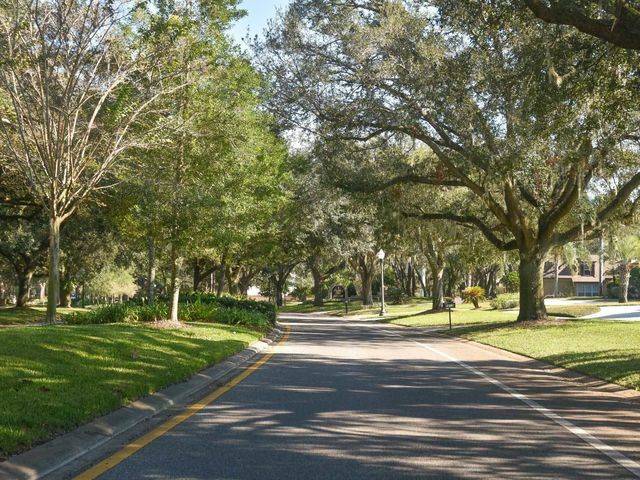 Located in Alafaya Woods, the location is excellent as its centrally located to great “A” rated Seminole County Schools. Freshly painted exterior & well cared for landscaping. From the moment you walk in, the Sun illuminates the home from the front door to the back of the home. Neutral Beige Ceramic Tile in the hallways, family room, dining room, kitchen & baths along with Laminate Oak Wood flooring in all bedrooms. Dining Room tucked just off the kitchen. The Bright & Open kitchen offers plenty of countertop space & additional storage in the pantry. Spacious Family Room is in the middle of the home which includes sliding glass doors leading to the extended 30′ x 10′ back patio for outdoor entertaining and BBQs in the spacious backyard. The Master Suite is tucked in the back of the home for views of the trees in the yard. The remodeled Master Bathroom features: Cherry Vanity, new mirror, new faucets, elegant light fixture and new tile finish in the walk-in shower. ** BONUS** New Exterior Paint – New Double Pane Low E Windows – Roof replaced 2004 – Air Conditioner replaced 2006- Water Softener- Ceiling Fans- Blinds- even the washer & dryer is included! 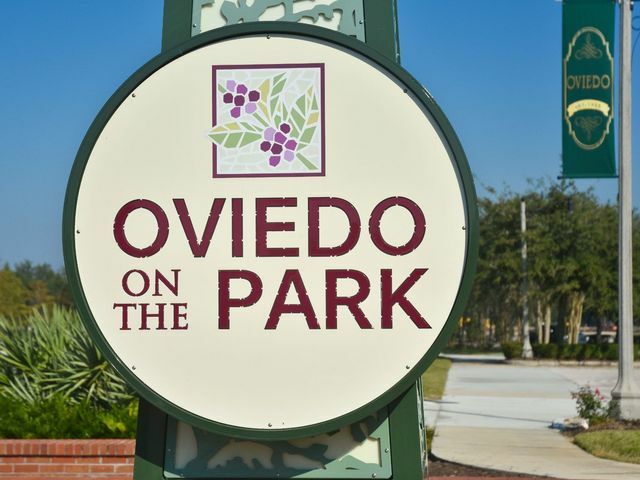 Just a short drive to Oviedo at the Park and the Oviedo Mall for dining, entertainment & shopping. Quick commute to the 417 Expressway leading to Downtown Orlando in less than 30 minutes.